On 18 February 2019 the launch of the Michelin Nordic Countries Guide takes place in Aarhus – the first time a city other than a capital has been chosen to host this prestigious event. The world famous guide will announce the Nordic Countries’ new Stars in front of 500 guests, chefs and members of the press at the Aarhus Music Hall. The event is being run by VisitAarhus in close cooperation with Aarhus Municipality, Region Midtjylland, Business Region Aarhus and Food Organization of Denmark. “It will be a real pleasure to celebrate Nordic cuisine in Aarhus. Over the years, the city has become one of the economic, cultural and gourmet centres of Denmark. 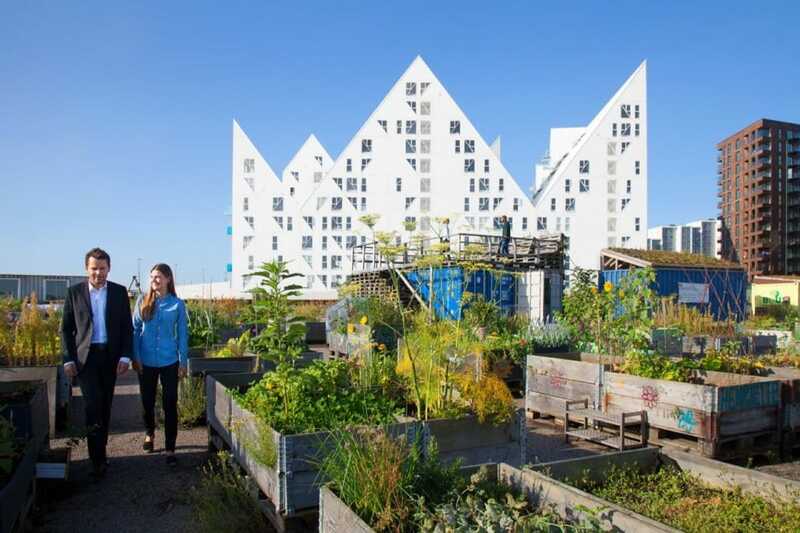 A student city but also the country’s second largest port, Aarhus is a hub of ideas and traditions – and this mix is reflected in the gastronomic scene of the city. Here you will find haute cuisine restaurants with innovative cooking of the highest quality alongside simpler local establishments – but all sharing the same commitment to promoting the country’s finest produce. It is this blend of traditional cuisine - where the famous smørrebrød is particularly important – new, Nordic cuisine and influences from elsewhere, which attracts gourmets from around the world”, says Gwendal Poullennec, International Director of the Michelin Guides. Jacob Bundsgaard, mayor of Aarhus announced that "We are very proud that Michelin has chosen to launch the Nordic Michelin Guide in Aarhus. It is an international recognition of the significant gastronomic development that Aarhus and East Jutland have undergone in recent years driven by top chefs and local food producers. At the same time we are promoting Denmark and East Jutland as a modern and attractive gastronomic tourist destination. 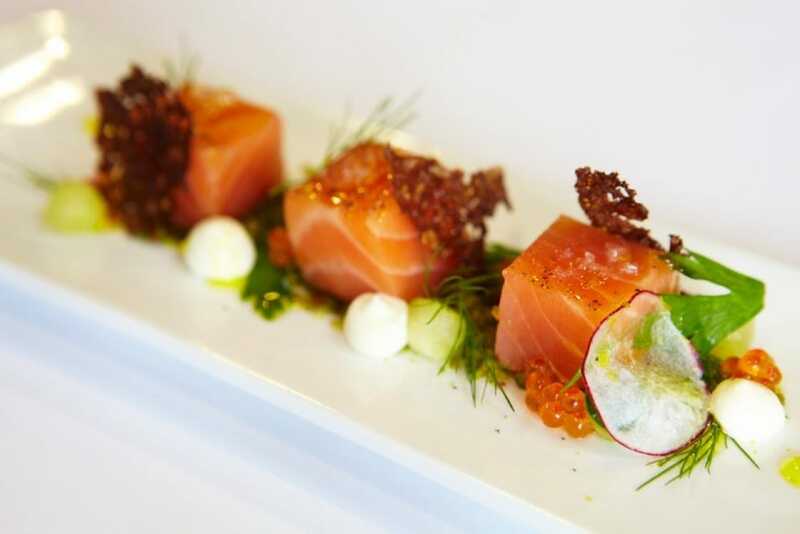 The event also confirms Region Midtjylland's position as the European Gastronomy Region. "Last year, Region Midtjylland and Aarhus, together with the rest of the Midtjylland region, won the future title: European Gastronomy Region – a signal that in our part of the country there are skilled food producers and plenty of food innovation. For more than a decade, we have in the Region Midtjylland invested in growth and innovation in the food industry. The whole region, and not least the Aarhus area, has been developing rapidly, and we are Denmark's food region. Getting the Michelin event to Aarhus emphasizes the positive development," says regional council chairman Anders Kühnau. According to VisitDenmark, 43% of foreign tourists sited good eateries and gastronomy as one of the primary reasons for choosing Denmark as a holiday destination. "The stars are largely helping to brighten Aarhus on the world map, and it has had a clear meaning for tourism that Aarhus has been offering restaurants in the Michelin league since 2015. Therefore, it is also important that we continue to focus on developing the city and the region as a gastronomic must-see destination. Hosting the Michelin Guide Nordic Countries will help enormously.” says Director of VisitAarhus, Peer H. Kristensen. In 2015 Aarhus was the first Danish city outside the capital to receive a Michelin star. In the same year, the city recorded a growth in tourism of 17%. In 2017 the cultural vitality of this dynamic city was recognised when it was chosen as European Capital of Culture. Today, the city boasts four Michelin Starred and two Bib Gourmand restaurants.